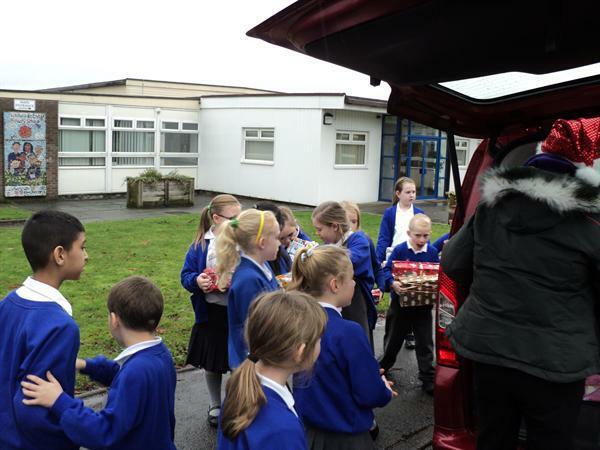 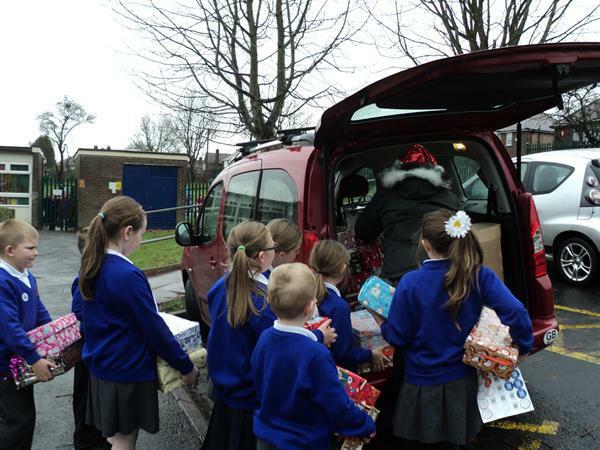 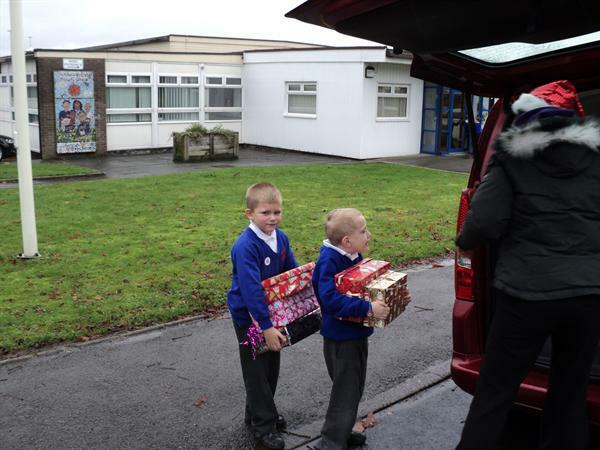 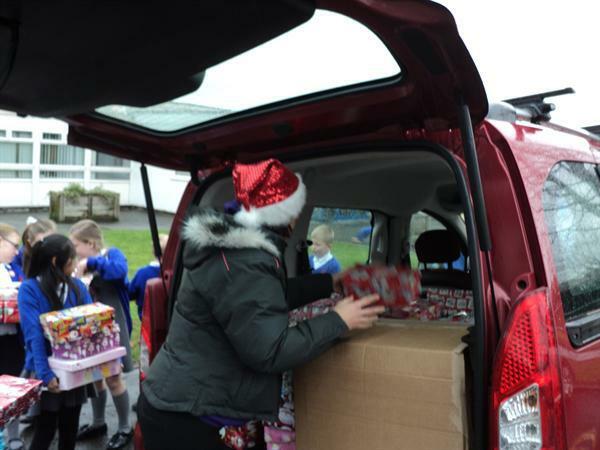 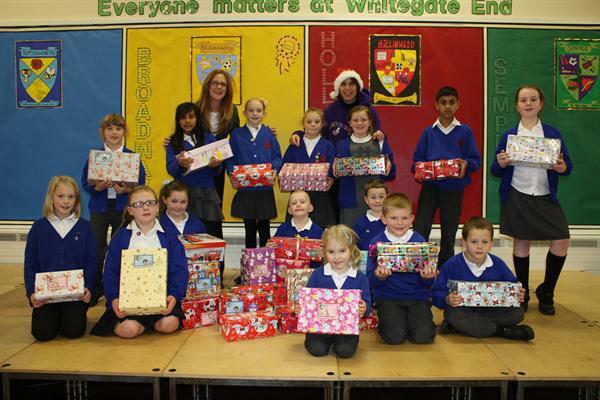 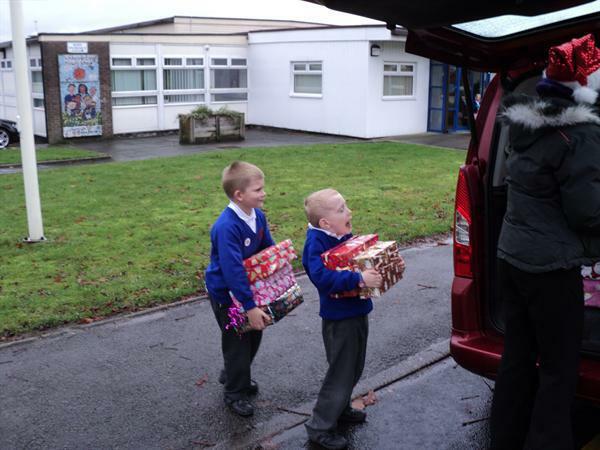 On behalf of the Samaritans, we have been collecting boxes with gifts for children for Christmas. 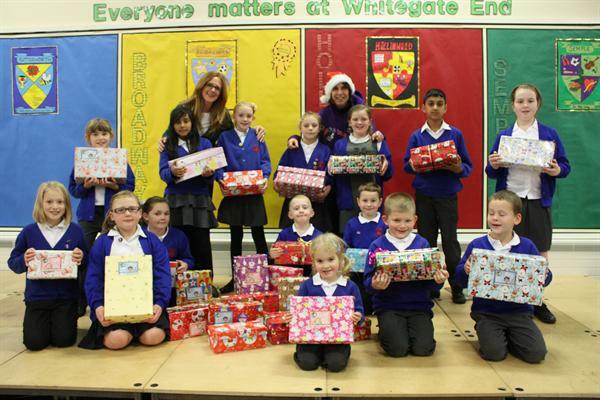 Children have learnt that there people who are not as fortunate as them and made up boxes for children in Serbia. 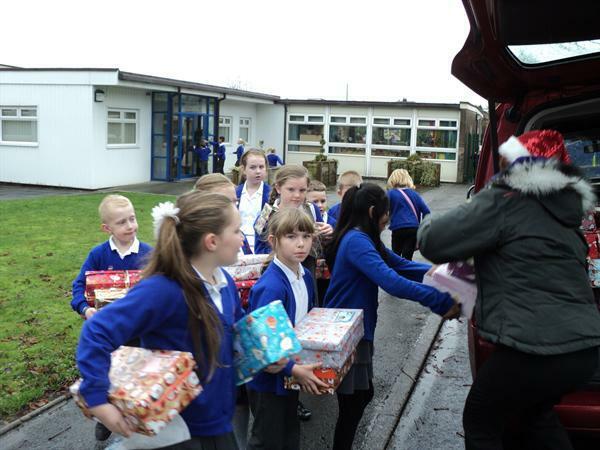 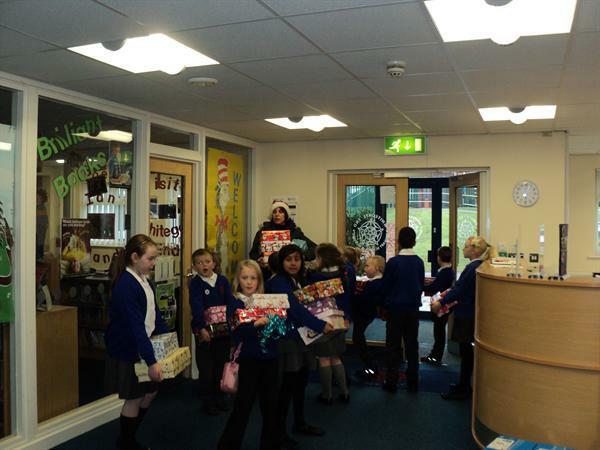 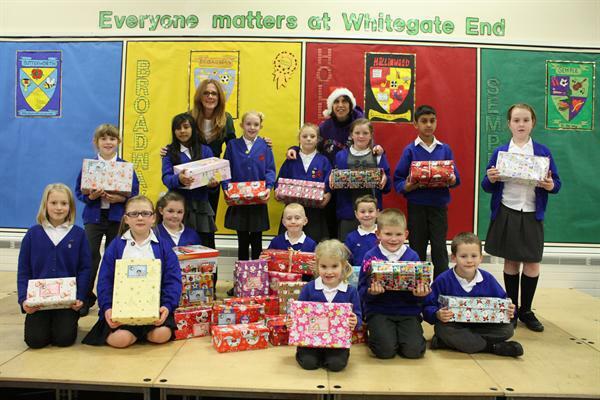 As a school we managed to collect an amazing 30 boxes which will go to children this Christmas in Serbia. 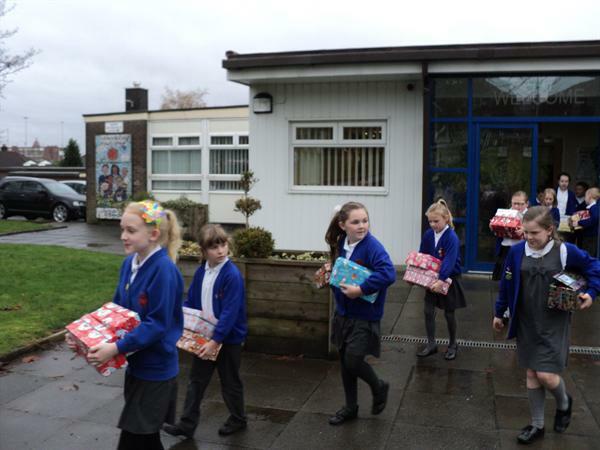 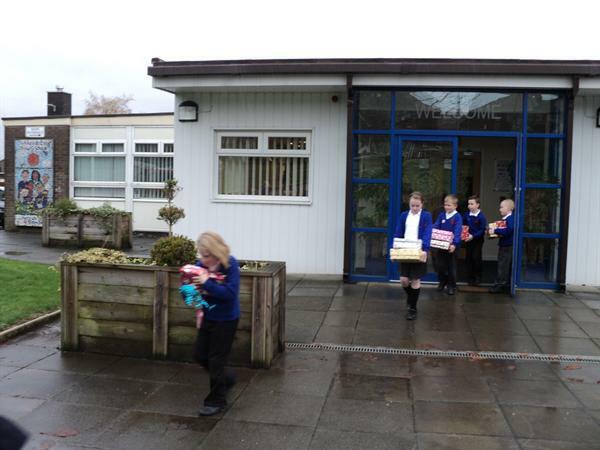 Thank you to all the children and parents who supported this worthy cause. 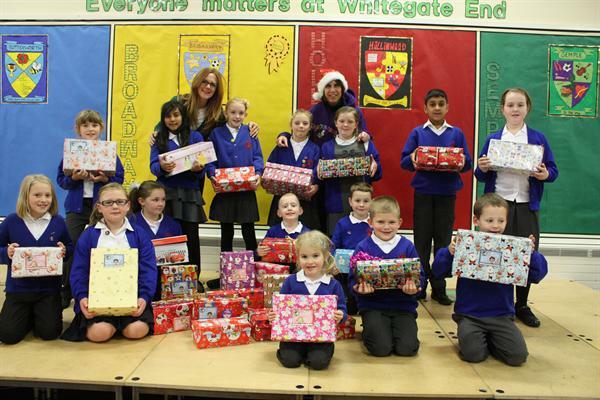 We as a school really hope that the children of Serbia really enjoy their gifts. 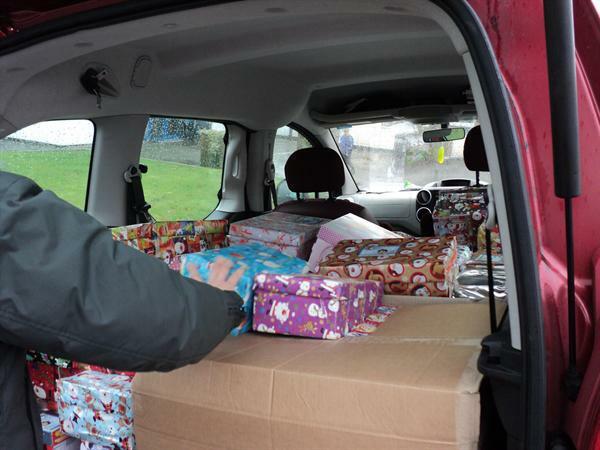 To find out more about Samaritan’s Purse and what they do visit the following website.